Isobar Commerce’s Bulgaria team, in partnership with DHL Bulgaria, will bring the local commerce community together this weekend for eComm Hack 2017, an e-commerce focussed hackathon with the goal of generating new ideas around digital commerce. The three-day hackathon is open to anyone who has ideas surrounding digital commerce, from interactions, transactions and interfaces, and will include mentorship from Isobar Commerce, DHL, Startup Masters, Webcode, Sashido.io and more. It will begin with participants presenting back their initial ideas, before splitting into teams of 10 to refine their original ideas over 48 hours, with final presentations taking place Sunday afternoon. The ideas will be assessed by a jury compiled of experts from Isobar Commerce, Dev.bg, Barkersway and Launchub Ventures, alongside the other participants, with prizes being awarded to the best idea, including the opportunity to present their idea to an Isobar Commerce client. 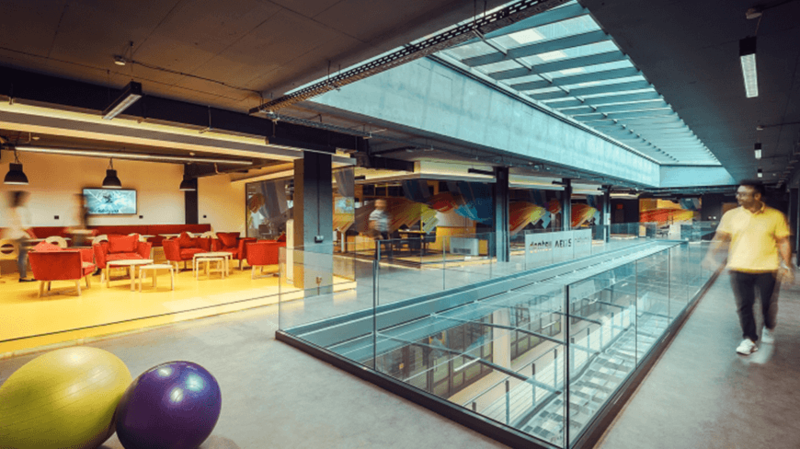 Isobar Commerce Bulgaria is part of Isobar UK, as-well-as part of Isobar’s Global Commerce Practice, which is made up of more than 1,000 commerce specialists from Isobar’s global network. To find out more details on eComm Hack 2017, and to register for a ticket, click here.